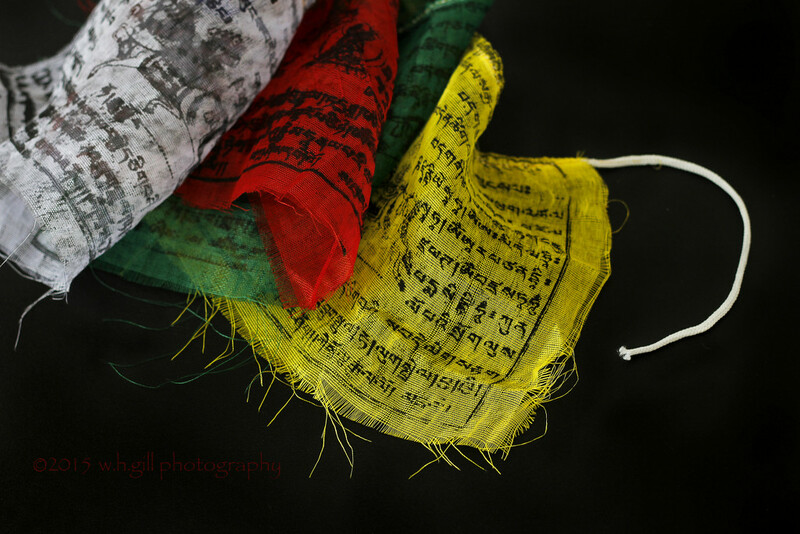 Prayer Flags: "Just as a drop of water can permeate the ocean, prayers dissolved in the wind extend to fill all of space." Pretty! Love the colours against the black.